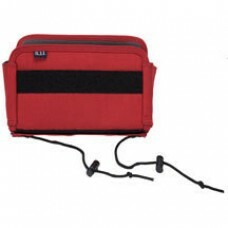 YKK® self-healing zippers Large oversized zipper pulls Light colored interior Robust ..
Cord anchors Velcro anchor Adjustable padded dividers 1050 Denier Nylon Dimension.. 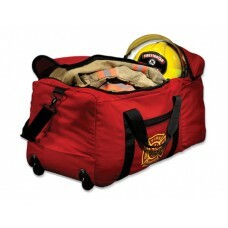 Basic F&R Gear Bag: Large size & single compartment for straightforward gear storage and transpor..
Large F&R Gear Bag: Roomy main hold and helmetsized side pocket make up our most popular gear bag..
Front Opening Step-In Gear Bag: Designed to hold boots and gear at the ready. 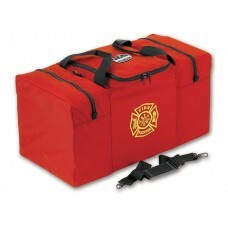 Step in and go. 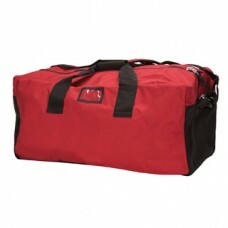 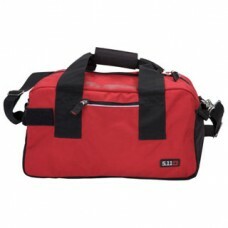 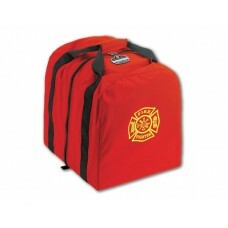 ..
Wheeled Fire & Rescue Gear Bag: Large capacity, wheels, and handle for easy gear transport. 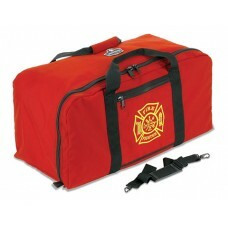 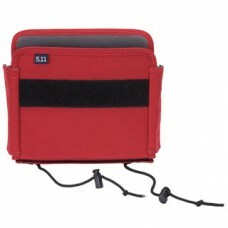 1..
Center Opening Step-In Gear Bag: Designed to hold responder gear in a ready state. 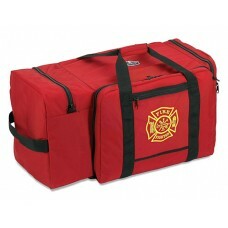 Step-in and go..